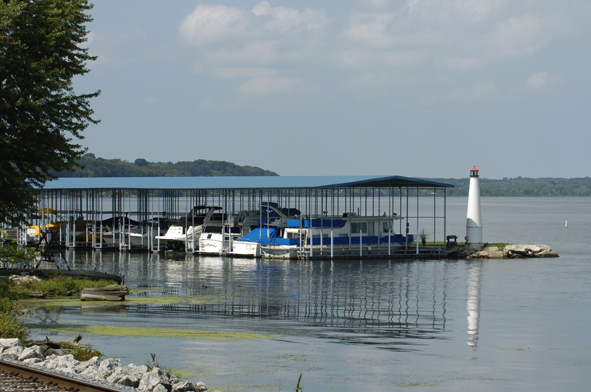 Keokuk Yacht Club serves boaters on the Mississippi River as well as members from the surrounding area. We are located in Keokuk, Iowa near Rand Park and the Lake Cooper Event Center. Just a few miles from the communities of Montrose and Fort Madison Iowa; Hamilton, Warsaw and Nauvoo, Illinois; Alexandria and Kahoka Missouri. 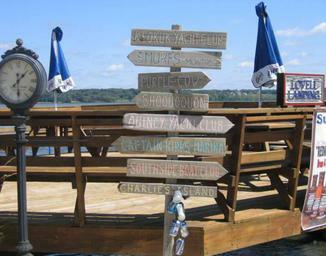 Accessible by car or boat. Information for visiting boaters available here .